At the 1st European Games in Baku Vladimir Samsonov won silver. The sticker pack features Lesik the Fox, the mascot of the European Games in Minsk. It consists of 24 stickers and showcases the sport component: “Victory!”, “Do it!”, and national motives: “Proud to be a Belarusian”, “That's Belarus, baby!”. “The Students Village will serve as the Athletes Village during the European Games. It will accommodate over 6,500 members of official delegations, athletes, and participants of the games,” Deputy Education Minister Sergei Rudy said. 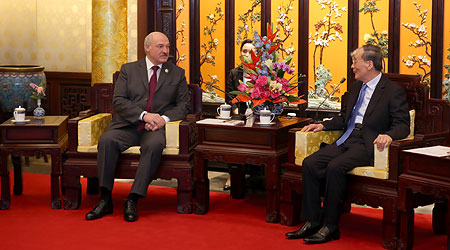 The visit will be held to open of a themed photo exhibition that will feature the achievements of Belarusian athletes and the information about the forthcoming games. 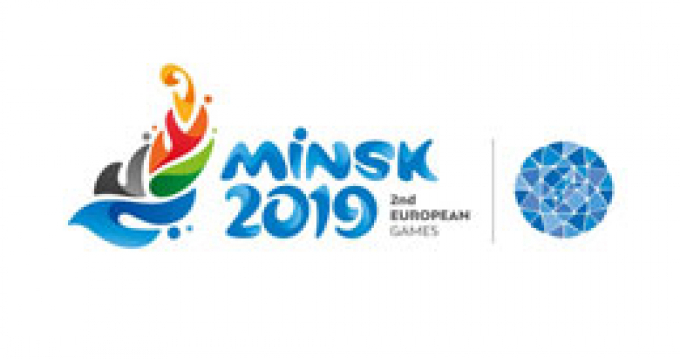 The MEGOC is busy with attracting partners at the national and international levels with the view to developing and promoting the positive image of the games in Belarus and beyond its borders. Initially, a temporary food pavilion was to be set up in the Students Village. However, later a decision was taken to build an addition to the Ice Arena in the Malinovka neighborhood near the Students Village. The main fan zone near the Sport Palace will have public catering facilities, outlets to sell 2nd European Games merchandise, an arts and crafts fair, and presentation sites for Belarusian regions. The centerpiece of the exposition will be the collection of archive photos and videos from the holdings of the Belarusian State Archives of Films, Photographs and Sound Recordings.